The sharing economy has brought to light the endless opportunity of ways to experience things, and a new company is hoping to bring even more. Splacer is an online marketplace for listing and booking event spaces in apartments, lofts, homes and more. Whether they’re looking to plan a wedding or a birthday party, or need a space for a photo shoot, Splacer is now available to New York residents. Founded in Tel Aviv in 2014 by Israeli architects Adi Biran and Lihi Gerstner, with help from CTO Lior Ash, Splacer announced today that it raised $1.4 million in a seed round of funding from various investors, led by Carmel Ventures. The beta version of its platform is now available in the U.S. in New York and encourages owners and renters of unique, inspirational and one-of-a-kind spaces to list and share the space with others. All spaces are fully vetted and insured by Splacer so both listers and guests don’t have to worry about a thing. And on the same note, Splacer offers a “concierge” service, which is a top-to-bottom offering for events from Splacer partners who provide things like catering services, a DJ, furniture and more. Hosts of apartment spaces don’t need any type of permit to have the event in their home, but Splacer ensures that the event will not disrupt the building or neighborhood. Renters need to be sure that their property manager or landlord gives the thumbs-up before listing the place to keep everyone involved happy. And for some, this is a great opportunity to show off a space this is currently or will be available for rent or to buy. Property managers in particular can take advantage of any time frames a particular unit is vacant. Because Splacer offers the full-service package, the company can take care of all the other aspects of hosting a gathering. Splacer helps property managers to showcase the space in a different light. 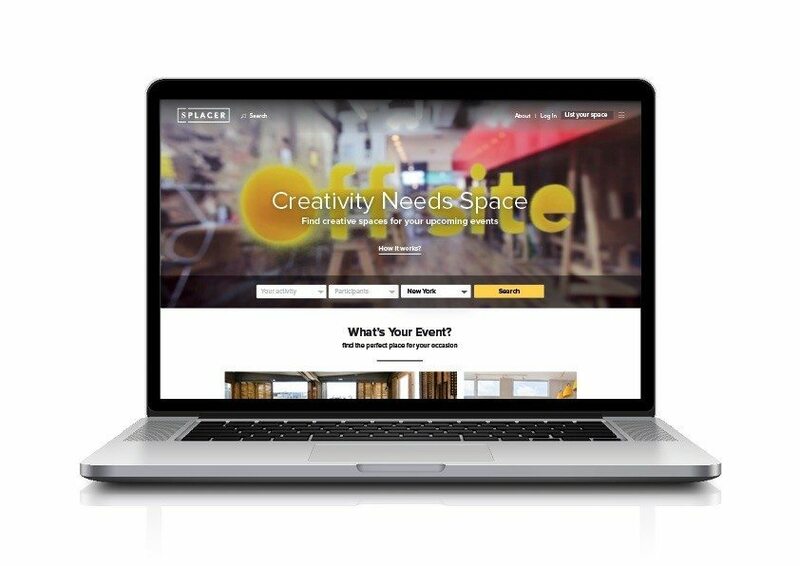 They can host an art event or party to not only promote the availability of the unique space, but also to show that it has more to it than just being a place to live. Spaces can be rented out for a minimum of four hours and a maximum of three days. Just like other home-sharing services like Airbnb, hosts can price based on the demand for the area. Article image credited to One of Splacer&#8217;s many available venues in New York. Photo by Jasper Noorgard.